Extensive standing orders and transport protocols are supported by dedicated and committed Medical Directors and Administrator. 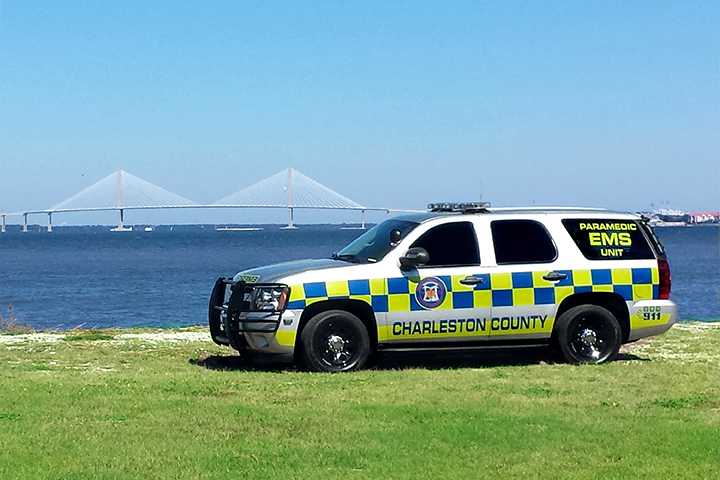 Charleston County EMS has 13 stations throughout the County. 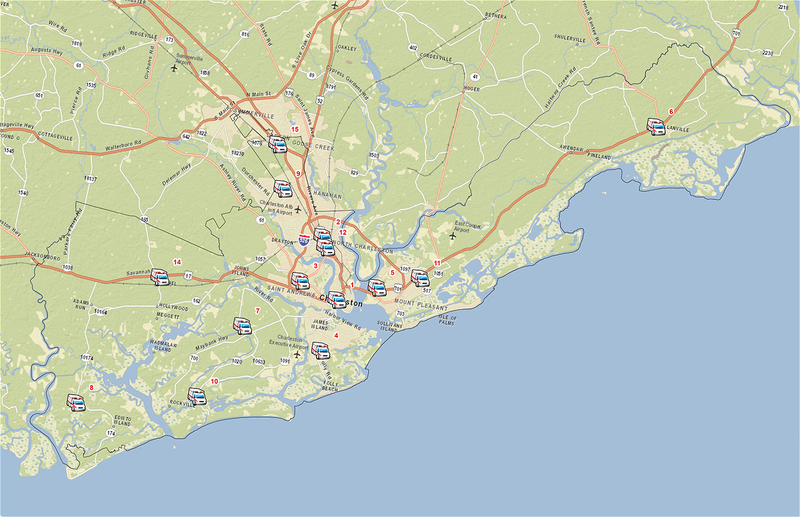 These stations are strategically located to provide a timely response to emergencies. 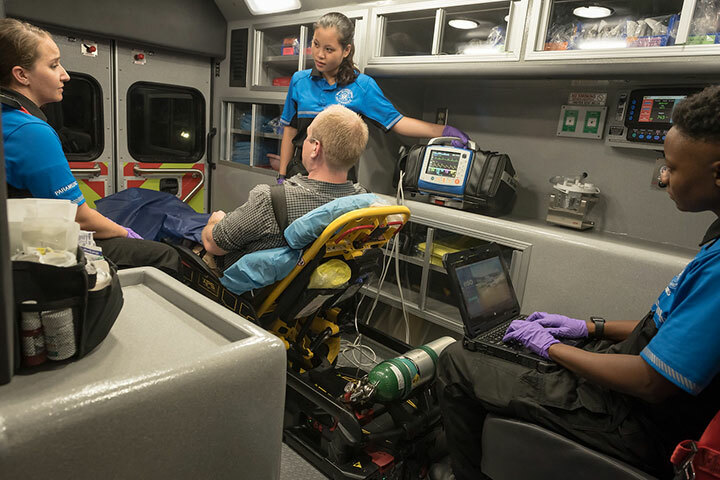 We have ambulances that deploy from these stations as well as a centrally located logistics office to meet the various needs of our customers. 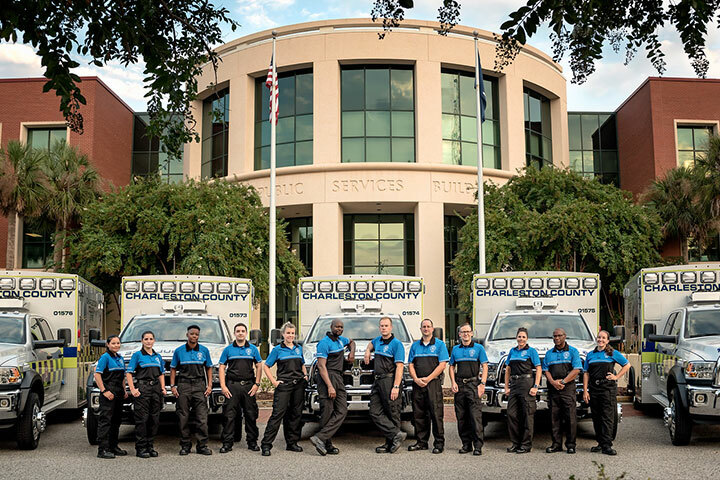 In addition, we staff a series of Quick Response vehicles for expanded response capabilities. 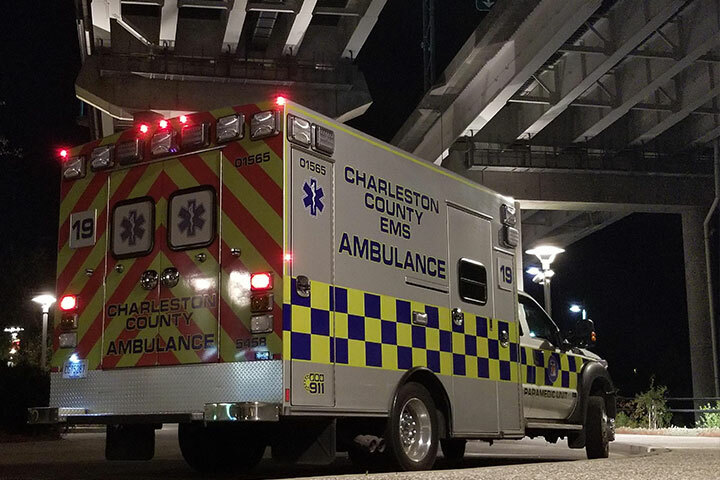 Charleston County EMS employees work 12 or 14 hour shifts, this includes a variety of day and night shifts. The schedule puts most employees working two days and being off for two days, except on the weekends where they have three days on or off duty. There are also limited Monday/Wednesday/Friday and Tuesday/Thursday/Saturday schedule options available. Additional 8 hour shifts are available for temporary employees or full-time employees on approved overtime, and additional schedule options may become available in the future. 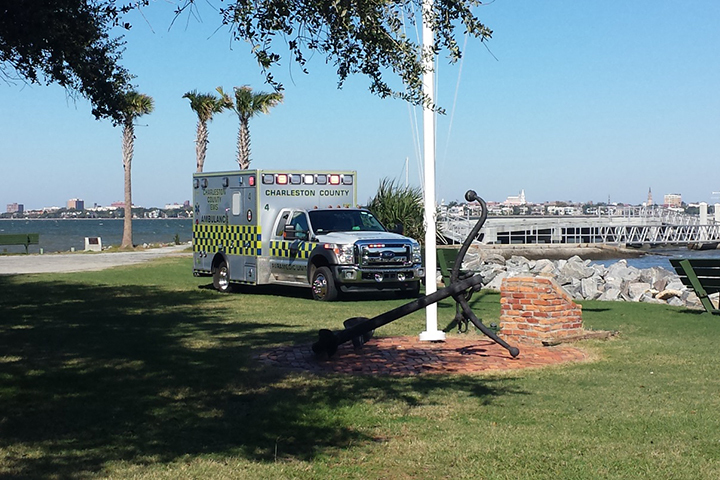 Charleston County EMS values the safety of our employees and customers. Employees are not allowed to work more than 16 hours consecutively and are required to have a minimum of 8 hours off duty before reporting for duty.